"He was a leader, he had fantastic ability in the air and he was strong. He was a talisman. I played about four of five games with him with England at the end of his career and I felt that he was the one that was in charge." "He was a true giant physically and metaphorically. By far the superior Charlton brother he commanded his defence as much as he commanded respect. 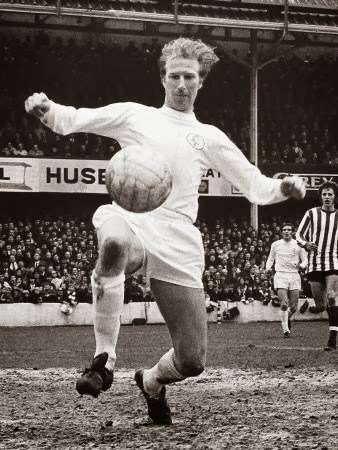 The fact he played over 600 times for Leeds just shows the dedication and professionalism of the man. A Leeds legend." 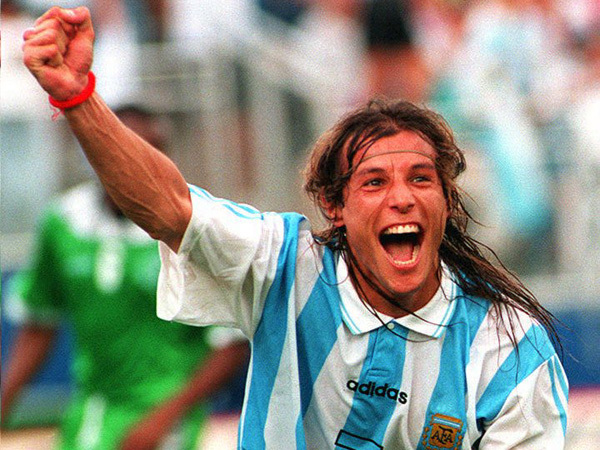 "Caniggia was rapid and that's an understatement! To illustrate, not a great quote about the man, no much more one of the worst tackles ever on him. If TFHB were to do a Top 10 Worst Tackles, this would be there: Benjamin Massing of Cameroon hacks him down in World Cup 1990 as he speeds away in the last minute after hurdling 2 previous challenges."